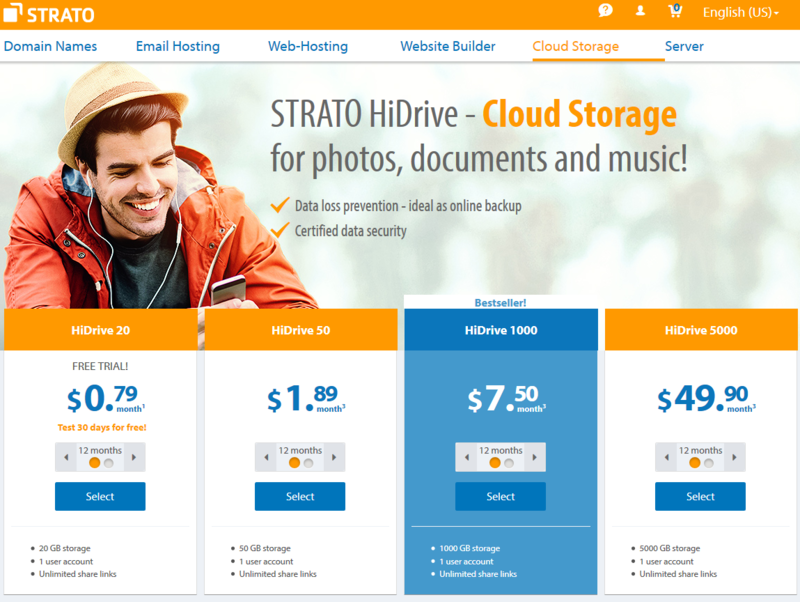 Air Explorer has added Strato HiDrive, a german cloud server with certified data security that gives you 5 GB for free. You can add it to Air Explorer easily. First sign up in Strato HiDrive and create your own account. 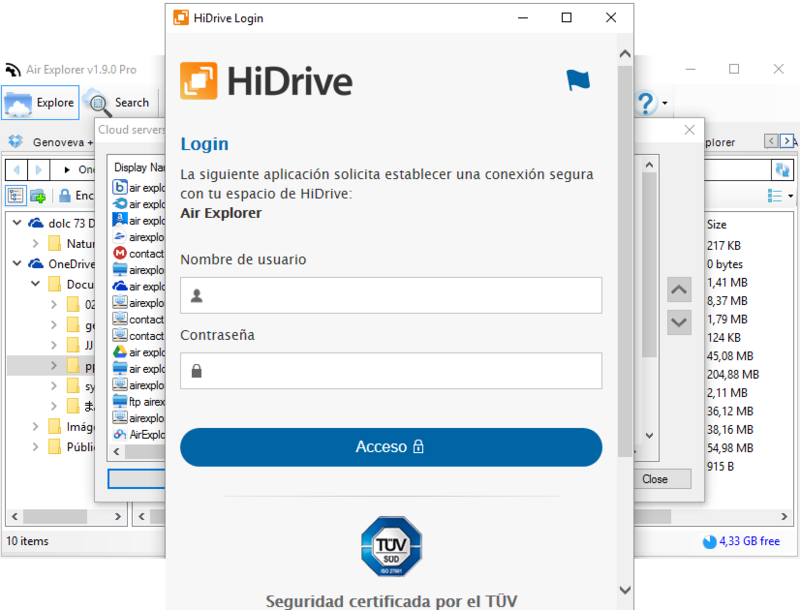 In Air Explorer open the Account window, select the Strato HiDrive logo and enter your user and password. Then you can work with it. 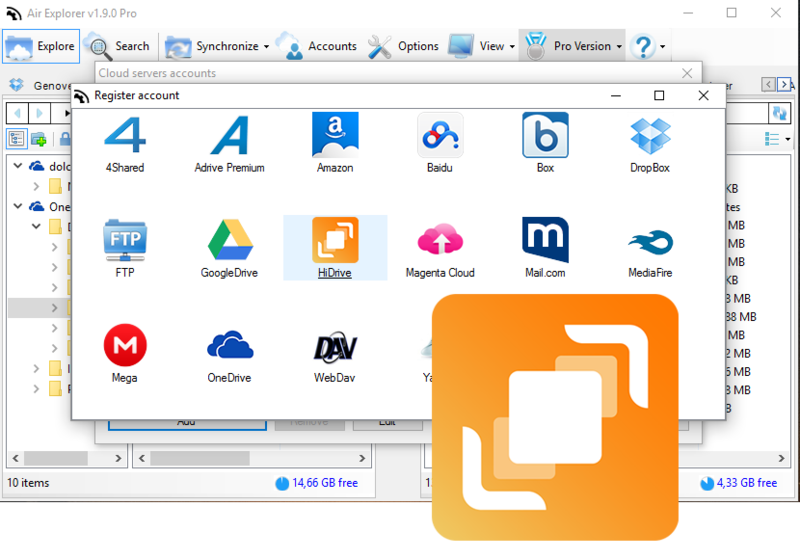 Strato HiDrive support in Air Explorer includes viewing thumbnails, video playback, file searching, transfers to and from other servers, etc. Remember, you have to work with the folders “public” or “users”, outside this folders you can not add any file.